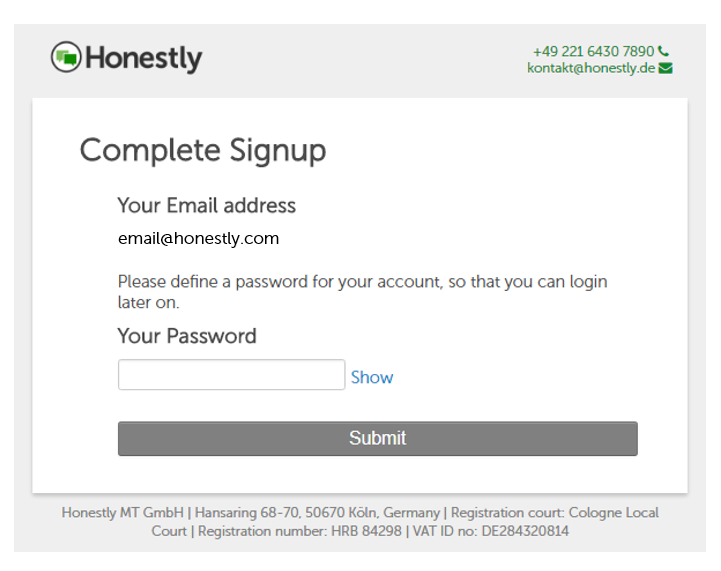 How do I log into my Honestly Account? You will receive an email with a link to register your account. 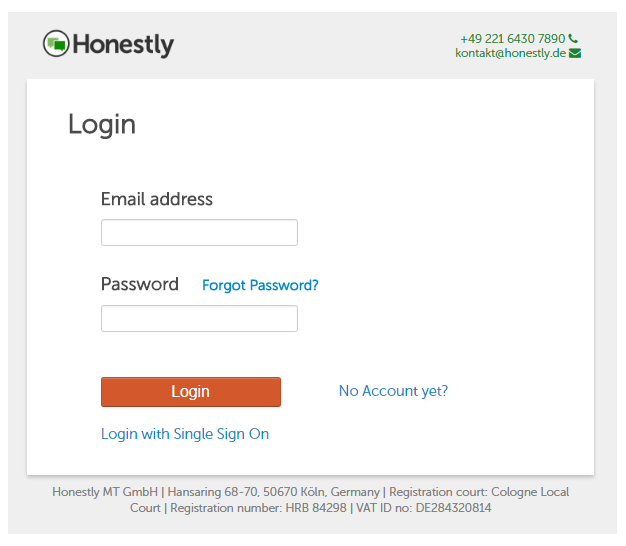 Once you have registered your account, you can log in on www.honestly.com by clicking on "Login" in the top right corner of the page.